Paper towel waste contribution to unhygienic washrooms. Major cost savings; reduced labour, maintenance, waste and energy; hygienic washrooms; improved experience. 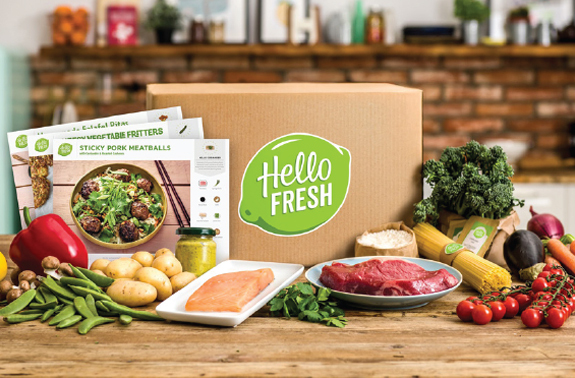 Delivering 7.4 million meal kits a month to more than 800,000 regular subscribers, HelloFresh knows its way around the kitchen—and helps customers by offering high quality ingredients and step-by-step instructions. 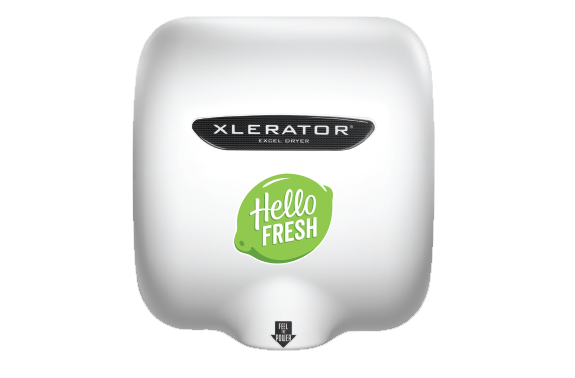 When HelloFresh opened its UK-based corporate office, paper towel dispensers were installed in the washrooms. 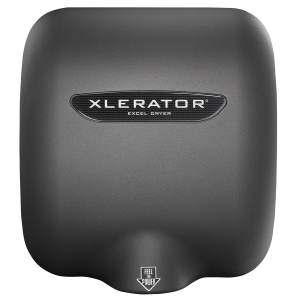 The detriments of paper towels were soon discovered and management made the decision to install high speed, energy efficient XLERATOReco Hand Dryers from Excel Dryer. 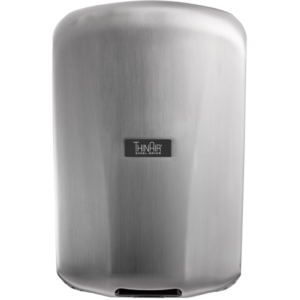 There is a misconception that paper towels are more hygienic than hand dryers. The fact is, germ removal happens through proper hand washing, regardless of drying method. According to an independent study from the Mayo Clinic, there are “no statistically significant differences in the efficiency of four different hand drying methods for removing bacteria from washed hands.” A separate study conducted by Laval University finds that paper towels may in fact spread germs on hands. 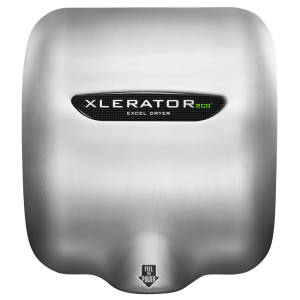 The XLERATOReco offers a 95-percent cost savings versus paper towels, eliminating the associated labour, maintenance and waste. In addition, high-speed, energy-efficient hand dryers use significantly less energy than paper towels and represent a 90-percent energy savings. "We work very hard as a company to reduce food waste and packaging waste, so living these values in our daily work lives is very important to us. 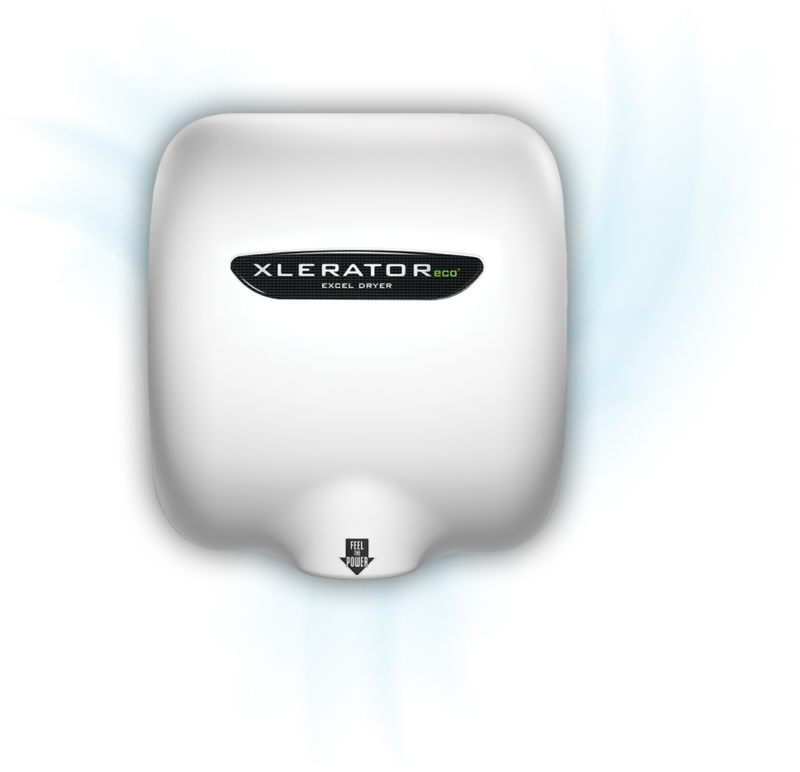 XLERATOReco is one way to help us toward our goal." "Their aesthetics were definitely noticed and a deciding factor for us. 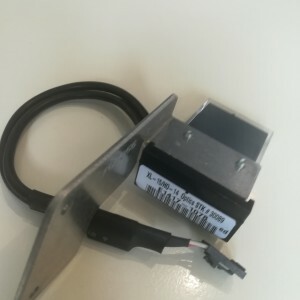 They’re sleek and modern looking. 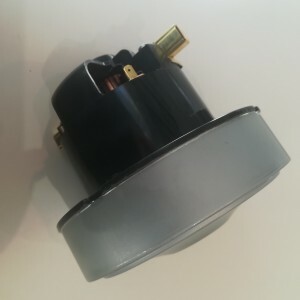 And if it’s possible for a dryer to match a corporate vision and mission, then XLERATORecos do just that. 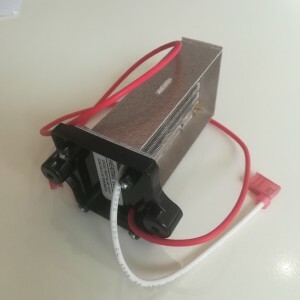 All around, the XLERATORecos were the right choice for our organization."